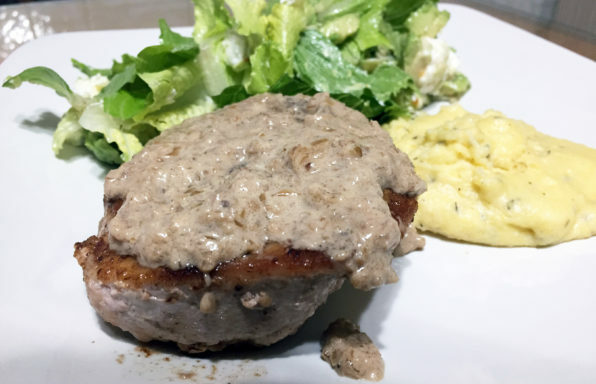 These elegant pork chops with a delectable sauce will elevate your meal to new heights! 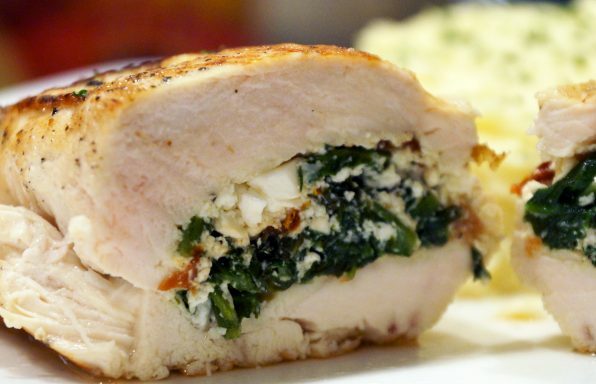 With feta cheese, spinach, and sun-dried tomatoes stuffed inside chicken breasts, this great fresh tasting meal will sweep you away to the Mediterranean! 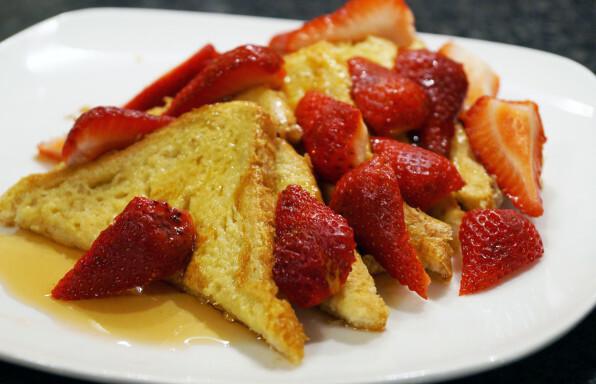 A quick, but delectable breakfast that's easy to make. 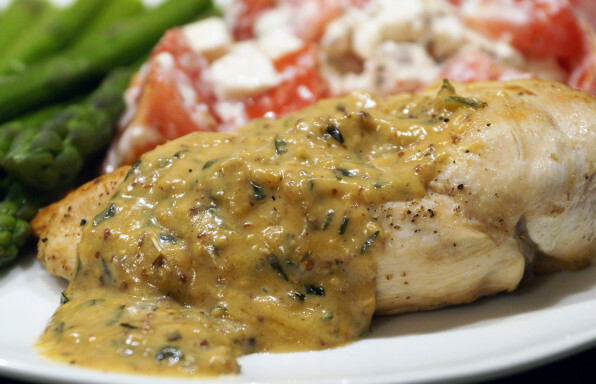 This rich tasting cream sauce gives a great element of flavour to the dish. 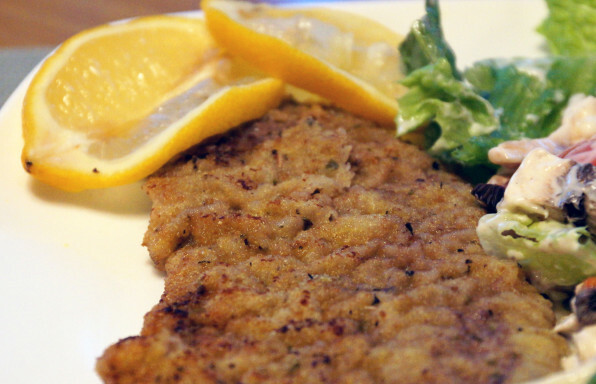 Quick and easy, with a touch of Italy.